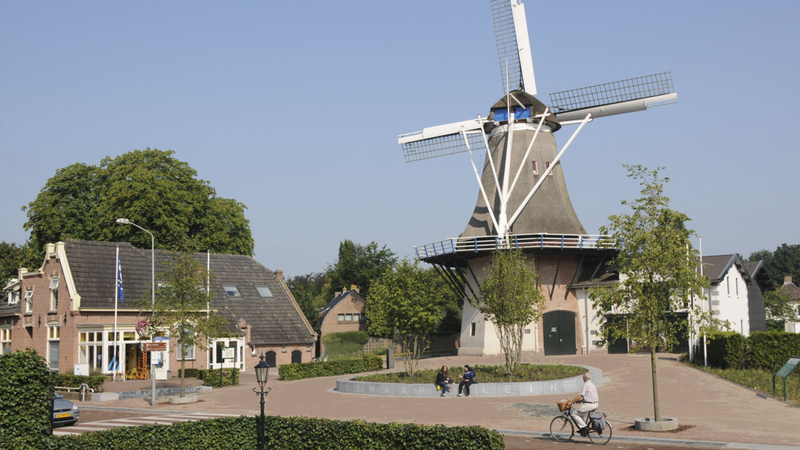 Ermelo (Err-mee-lo) is a municipality and a town in the Netherlands, in the province of Gelderland, with a population of over 26,000. Ermelo is located in the center of the Netherlands in an area called “De Veluwe” and it is only a 20 minutes drive to National Park “De Hoge Veluwe”. There are many campsites in the forests surrounding Ermelo which are a popular place to stay for mainly Dutch and German tourists. Cycling through the forests and heaths is a popular activity, especially during the summer. The nearby Veluwemeer allows for recreation on the water or beach. The town center is home to various bars and restaurants and a tourist information centre. Ermelo hosts various music festivals, such as the Fête de la Musique, Multipop and the International Boogie Woogie Festival. 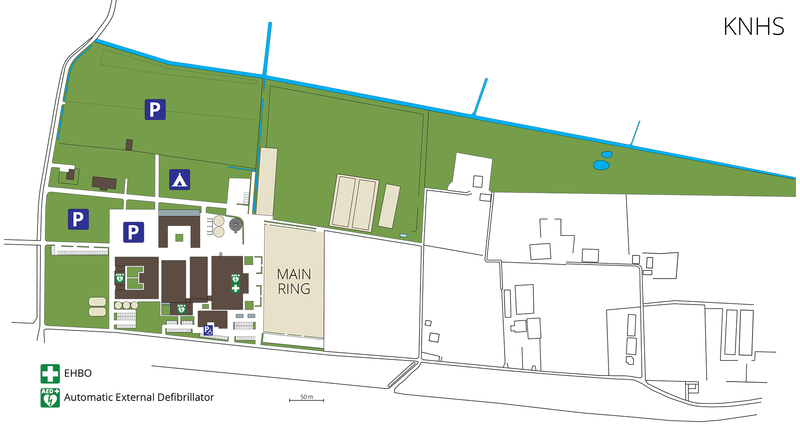 The competition will be held outside in the main ring. Click on the photo to see it enlarged. The main ring covers an area of 85 by 160 meters. There is a fixed roofed grandstand with 450 permanent seats. The surface of the main ring is covered with a special Agterberg© top-layer which is very stable and provides excellent dampening qualities. Click on the + and – buttons to zoom in/out.